2018 was a bad year for the cryptocurrency market. The year started with negative signs for most altcoins. This came after the market enjoyed an all-time high in 2017 and many hoped the prospects would continue into 2018. Now with 2019, the bear market appears to be coming to an end and some cryptocurrencies are showing signs of recovering fully. For cryptocurrency investors, the following digital assets are showing signs of consolidating their position in the market this year. As the pioneer cryptocurrency, Bitcoin always sets the pace for the entire digital currency market. 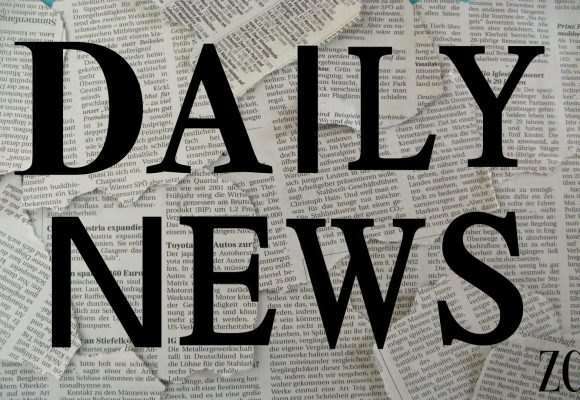 Various reports and experts have indicated that Bitcoin will reassert its dominance over the cryptocurrency market in 2019. 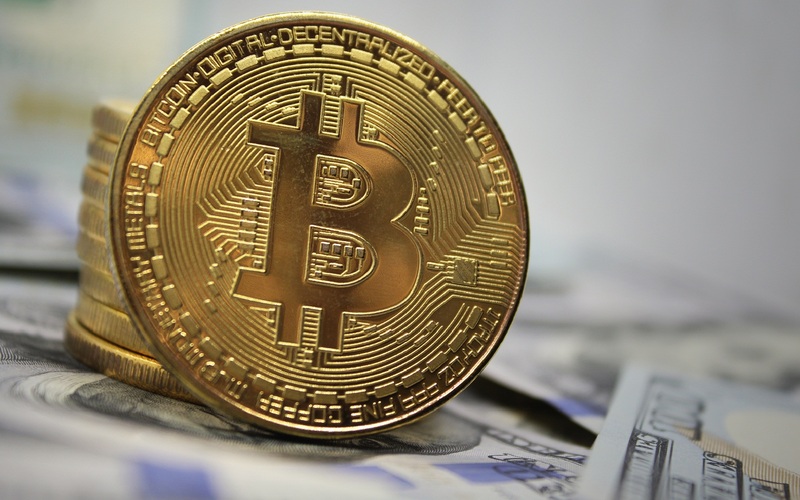 Management consultancy firm A.T. Kearney is among major institutions that have predicted Bitcoin’s market dominance in 2019. According to a report by the firm, come December, Bitcoin will reclaim nearly two-thirds of the crypto-market capitalization. Bitcoin is set to be the go-to crypto considering that altcoins are considered a risk among crypto investors. Over the years, Bitcoin dominance has also been cut down due to regulations. 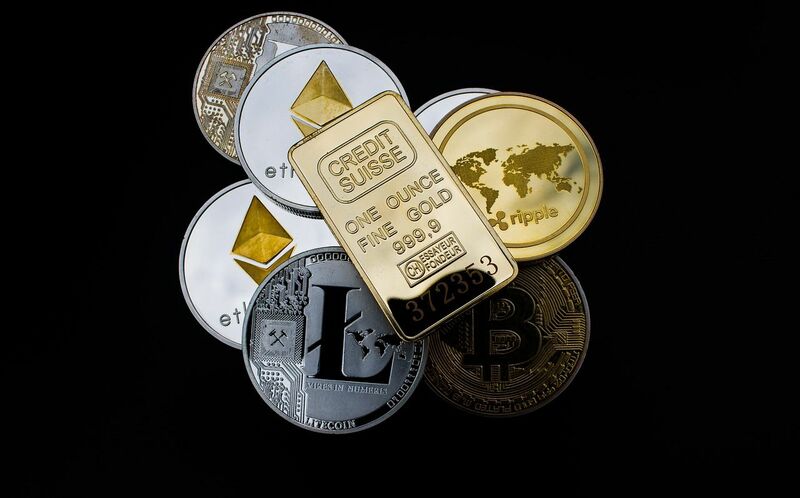 However, in 2019, more people are expected to invest in the cryptocurrency considering that regulators are becoming friendlier to the asset. In 2018, the regulation challenges made it impossible for Bitcoin to thrive. However, regulation won’t happen on a global scale, but we already have signs of Bitcoin resurgence. The maiden digital asset was hard hit by the bear market in 2018, but its value has stabilized setting a foundation for a resurgence. Binance Coin is a token by leading cryptocurrency exchange Binance. BNB is an ERC 20 token under the Ethereum blockchain platform. Upon launching the asset in 2017, BNB benefited from Binance exchange massive trading volume. BNB offers a handy coin for the trading platform and its loyalty program. The massive trading volume of the exchange caused a lot of positive BNB price predictions which were proven right shortly after its launch. BNB will also close the year in a bullish mode. Numerous industry experts don’t consider the possibility of Binance Coin price dropping. 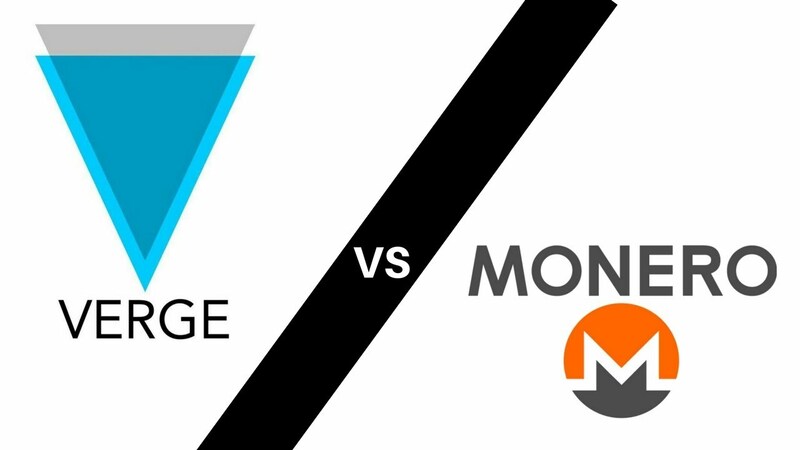 If the coin manages to keep its market share, it will surely become the prominent gainer from the market growth. Compared to other assets, Binance Coin is a highly liquid asset, one of the most useful coins in the industry. Furthermore, if the recent developments at Binance exchange are to go by, then 2019 should be BNB’s year. Binance launched its Decentralized Exchange Testnet and the new blockchain called Binance Chain to power the platform. The BNB coin will be a major asset of the Binance DEX. After a testing period, the coin will be hosted by the newly developed network from Ethereum blockchain. 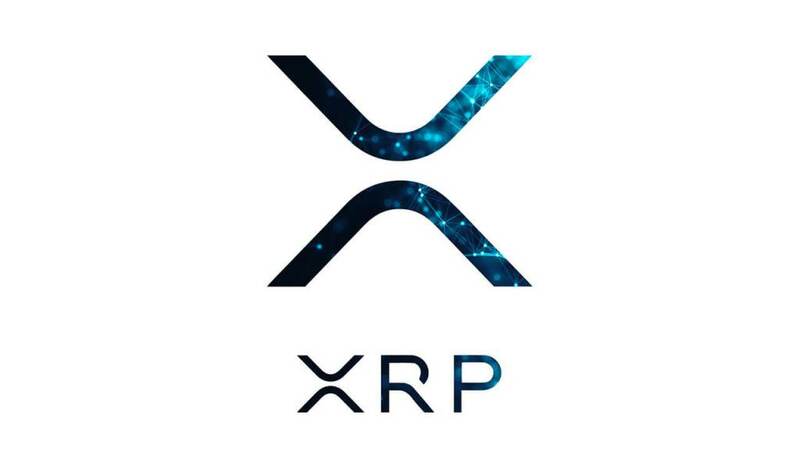 The XRP crypto is a product of Ripple Labs. Its main goal is to source liquidity for cross border payments. The platform targets banks and payment service providers through RippleNet technology. In 2019, XRP is set to rise considering that more financial institutions are finding its product attractive. Already, we can see success under Ripple, and this is a major indicator that global financial institutions will come on board. To date, more than 100 financial institutions have partnered with Ripple and are in the process benefiting from the many blockchain solutions around. After XRP’s system update, the network can process up to 50,000 transactions per second. These figures make Ripple the fastest transaction processing platform in the world compared to platforms like Visa. With the corporate subscription to the platform, XRP’s value may surge upwards to new heights. Ethereum is the pioneer of altcoins. Apart from being a secure means of payment, Ethereum is the future of the internet. Experts believe that investing in Ethereum now will bring about lucrative returns. Ethereum is among assets that experienced a turbulent 2018. 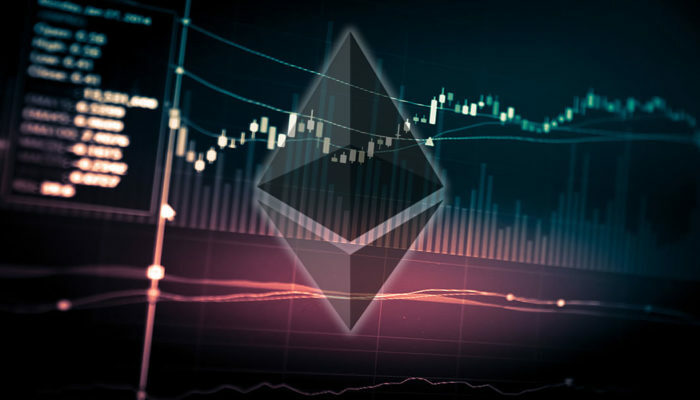 However, towards the end of 2019, Ethereum should be among the most valued cryptocurrencies based on a number of factors. Applications are taking over the internet. Considering that Ethereum’s platform is for setting up applications, we should see its value appreciate soon. The more the platform is used, the more the value appreciates. 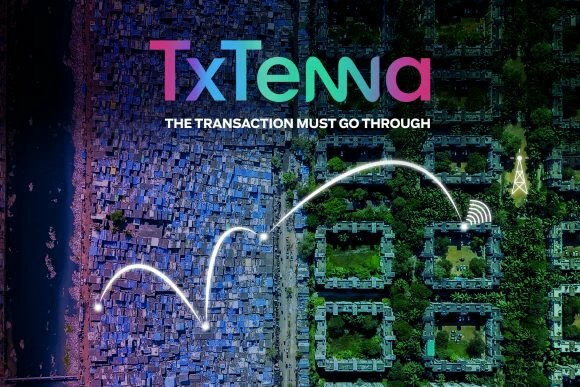 Additionally, more companies are adopting decentralized cloud-based applications. This adoption contributes to enhancing trust in the Ethereum network. Lastly, we have the increased usage of smart contracts by various platforms means good tidings for Ethereum generally. More firms are looking for transparency, speed, accuracy, security, and efficiency. All these features are available in smart contracts, pioneered by Ethereum. 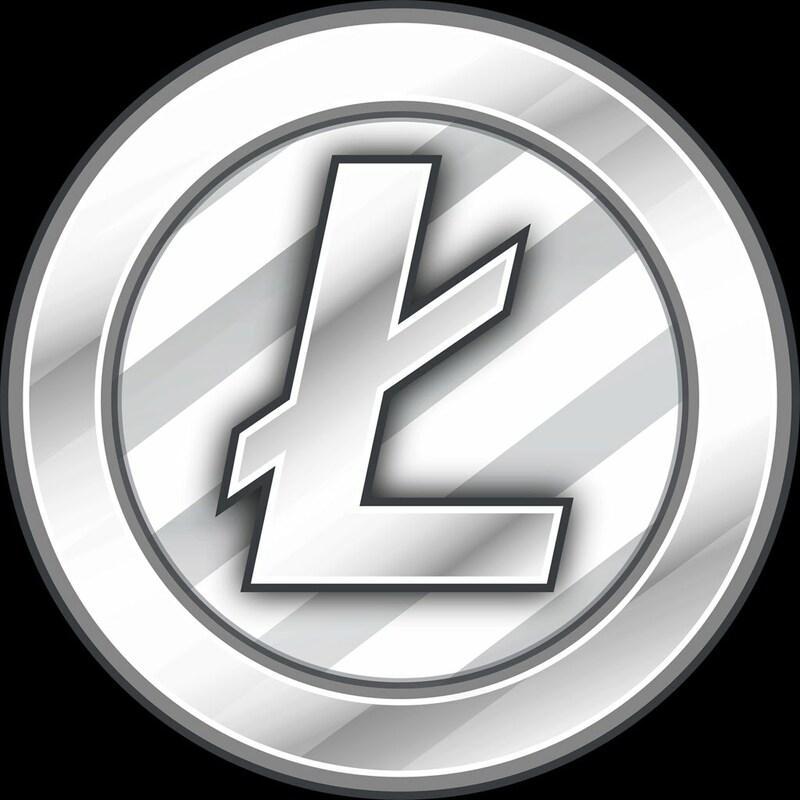 Litecoin is an older altcoin that was designed to be Bitcoin’s alternative. The developers intended to have a product that is cheaper and lighter. Notably, Litecoin is underrated as it is more accessible to people than Bitcoin. Despite being around since 2011, Litecoin has not achieved any highs that can pose a threat to Bitcoin. However, as an alternative cryptocurrency Litecoin has been performing well. In 2019 LTC will surge in value. The expected halving will be the major catalyst to the Litecoin surge. Many experts point out that halving will reverse Litecoin’s value. The halving will lower the rewards miner earn from mining a block. As a result, we have a reduced rate of issuance of the cryptocurrency. In the event, the demand for LTC is constant, the reduced supply will positively impact its price. Miners will not be selling as much LTC on a consistent basis. By considering past events, Litecoin may establish a long-term bottom that will be followed by a period of sideways trading before it begins moving towards an all-time high. However, if the value of leading cryptos like Bitcoin remains stagnant, we should not expect much difference in the value of Litecoin. This guide is not a piece of financial advice. However, it gives a glimpse of what to expect in the cryptocurrency in 2019. With market volatility, predicting the value of cryptocurrencies is not easy. 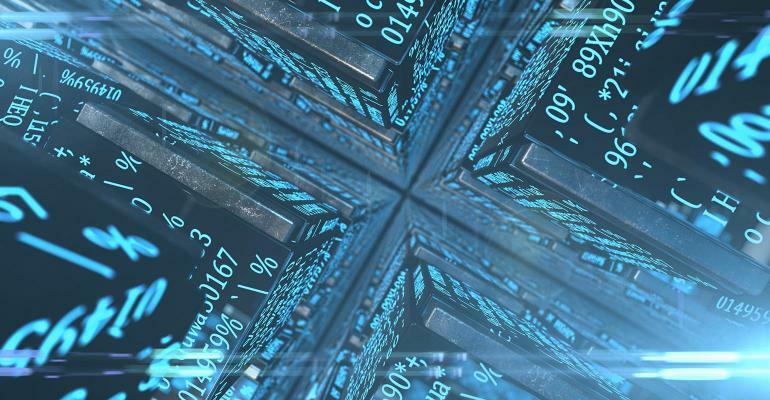 The covered assets have shown signs of a resurgence in 2019 based on various factors. Note that, based on history, the vakue of Bitcoin usually dictates the general trend in the cryptocurrency sector. If Bitcoin fails to make significant gains, then we should not expect other cryptocurrencies to grow significantly.